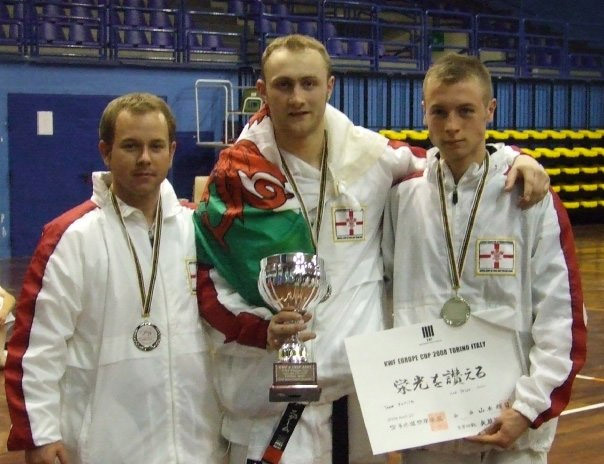 Flintshire’s Chikara Shotokan Karate Academy has been for some time an organisation which has had members fighting at World level. This has been under the close and expert instruction of coaches John Barker and Ian Smith. They have helped develop a team over the years which has been placed in many international events. Well…….. they are doing it again!!! Soon to be announced will be the CSKA Junior team which is hoped will go on to achieve results equalling or improving on teams past and present. If you wish to be considered for this ELITE TEAM then hard training begins now!!! See coach John Barker for more information.